Air conditioning disconnects are an electrical component box located near the compressor, usually outside the home, separate from your household electrical box. 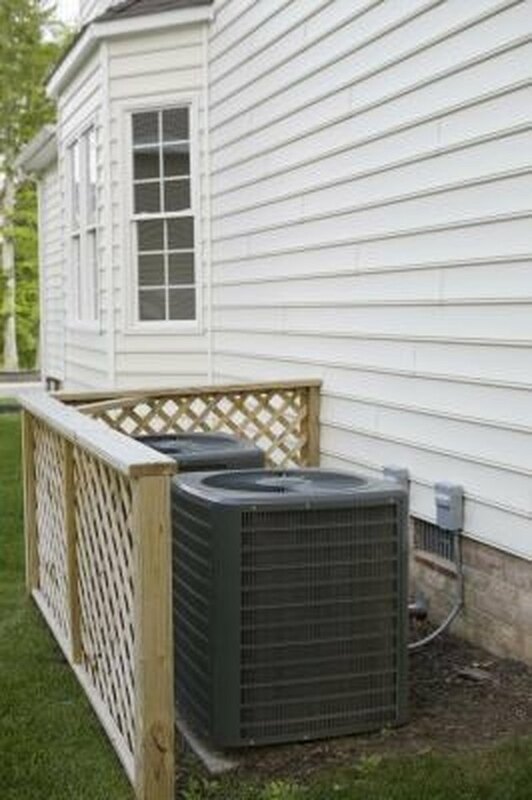 The disconnect allows the homeowner or an air conditioning repair technician to easily disconnect the air conditioner to perform routine maintenance or repairs. 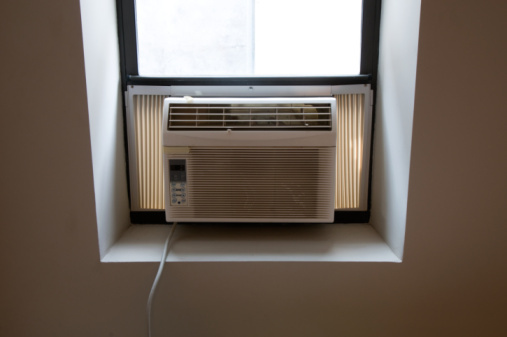 Disconnecting the air conditioner does not require any special equipment and is a simple process. The exact method for operating the disconnect components will depend on your type of system. The air conditioner disconnect box is near the outdoor climate control unit. Lift the cover of the disconnect box, which located near the outdoor air conditioning compressor unit. Examine the components to determine if your disconnect is a switch or a pull-out tab. Grasp the pull-out tab, if your unit has one, and pull until it comes free of the disconnect housing. This will disconnect the electrical power. Flip the power switch from "On" to "Off" if your disconnect is a switch and not a pull-out tab. Some units require you to insert a pull-out handle before you can switch the power off. If yours requires this, insert the pull-out handle in its proper slot and move the switch to "Off." Turn off the power at the circuit breaker if you want extra security in knowing the air conditioner is disconnected. Based in Richmond, Va., Dawn Gibbs writes about topics such as history, fashion, literature, crafts, alternative medicine and healthy living. Her work has appeared on GreenDaily.com and several style websites. Gibbs holds a Bachelor of Arts in history from Virginia Commonwealth University.